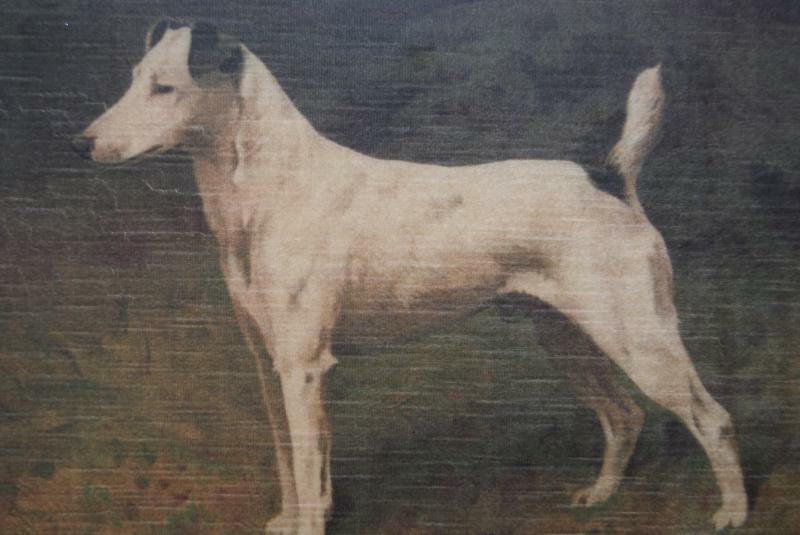 Jack Russel Terriers have been found in art throughout the past. Here are some of the pieces currently in my home. 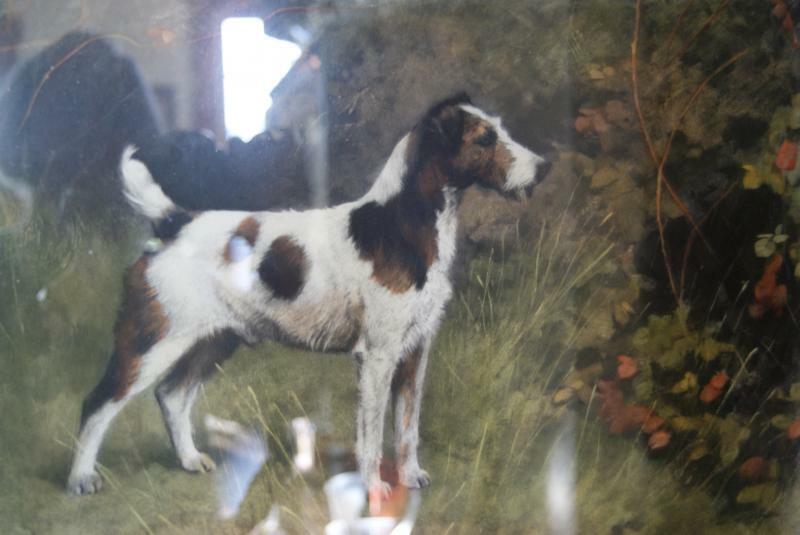 These three images show what Jack Russell Terriers looked like in the 1800's. The image on the left was done in the 1920's and the image on the right is a modern sketch of a Jack Russell.